Ever since 1948, Honda has remained on the leading position by creating new value and providing products of the highest quality at a reasonable price, for worldwide customer satisfaction. In addition, the Company has conducted its activities with a commitment to protecting the environment and enhancing safety in a mobile society. Honda Motor Co Ltd operates under the basic principles of “Respect for the Individual” and “The Three Joys” — commonly expressed as The Joy of Buying, The Joy of Selling and The Joy of Creating. “Respect for the Individual” reflects their desire to respect the unique style of each individual person, trusting each other as equal partners in order to do their best in every situation. Based on this, “The Three Joys” expresses the belief and desire that each person working in, or coming into contact with their company, directly or through or products, should share a sense of joy through that experience. The Company has grown to become the world’s largest motorcycle manufacturer and one of the leading automakers. 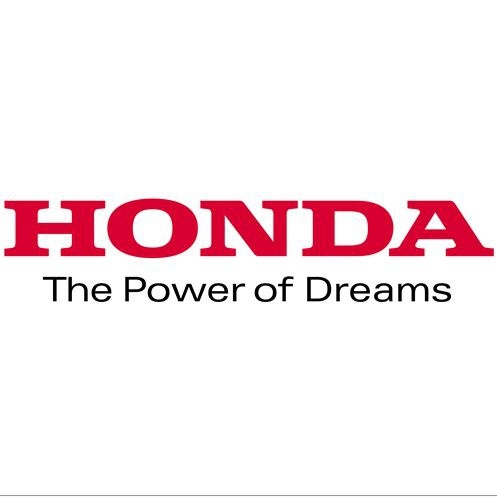 With a global network of more than 500 subsidiaries and affiliates accounted for under the equity method, Honda develops, manufactures and markets a wide variety of products, ranging from small general-purpose engines and scooters to specialty sports cars, to earn the Company an outstanding reputation from customers worldwide. For more information, please visit http://www.honda.com.sg/.